MYRTLE BEACH, SC (WMBF) - Some places locals and visitors might consider visiting as part of Restaurant Week found themselves getting graded for this week's Restaurant Scorecard. Croissants Bistro and Bakery is one of 13 area restaurants participating in South Carolina's Restaurant Week. The South Carolina Department of Health and Environmental Control made a routine visit and gave the establishment a grade of 97 after debris was found on top of and around the dishwasher. ART Burger and Sushi, located on Ocean Boulevard in Myrtle Beach, earned a 97 score. The restaurant was cited for not having hand towels at the hand sink near the ice machine, or in the bar area. However, the health inspector noted both were corrected during the inspection. Landry's Seafood, located at Broadway at the Beach, is also participating in Restaurant Week. The eatery earned a score of 95 after dirt and debris on the racks holding potatoes was found. Also, some baseboards on the outside of the walk-in cooler were loose or missing. Not all 13 restaurants were inspected this week. China Garden on Northgate Drive in Myrtle Beach got a score of 85, a B. The health inspector observed employees cutting peppers with their bare hands. Also, raw chicken was stored above ready-to-eat chicken in the walk-in cooler. It was also observed that ready-to-eat egg rolls, chicken and noodles in the walk-in cooler were not protected from contamination. 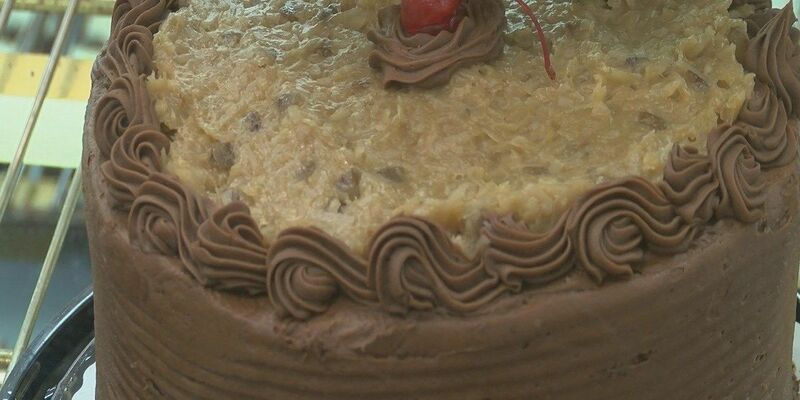 Betsy's Bakery in the Bolineau IGA Store in Cherry Grove earned a perfect score of 100. Since 1948 the bakery has been serving up baked goodies customers have a hard time resisting. "We like the sourdough bread, cannolis," said regular customer Jerry Horan. "Those apple fritters, my wife loves those."